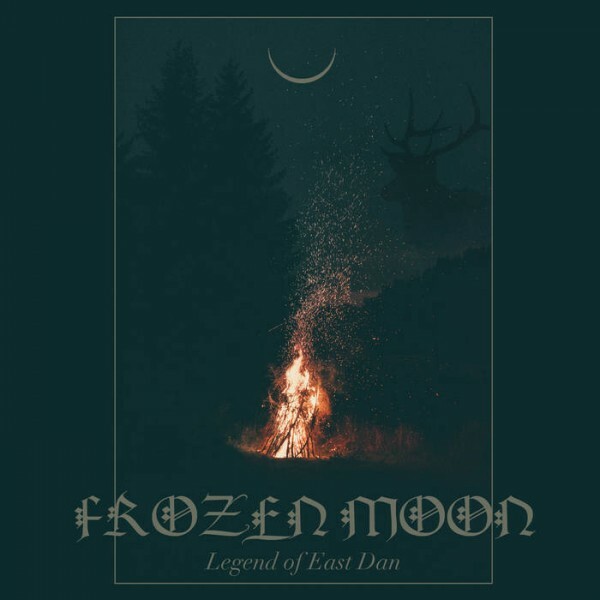 Product information "Frozen Moon - Legend of East Dan"
Black / Folk Metal from China. EP in 2018. Related links to "Frozen Moon - Legend of East Dan"